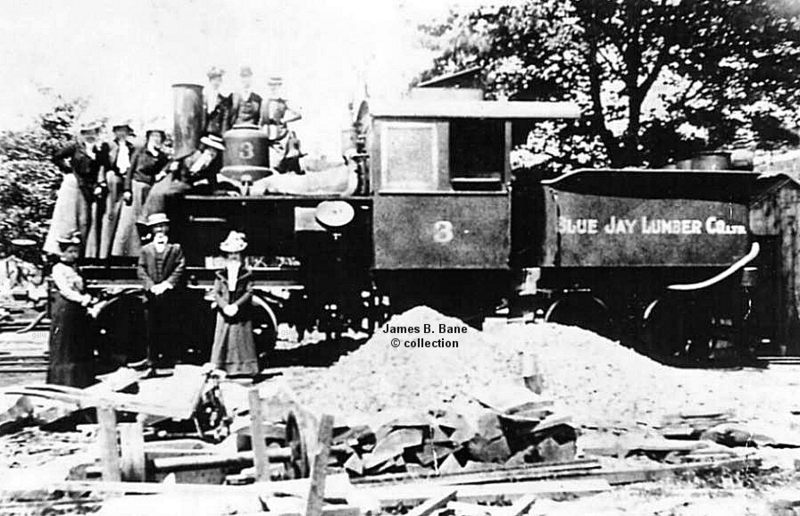 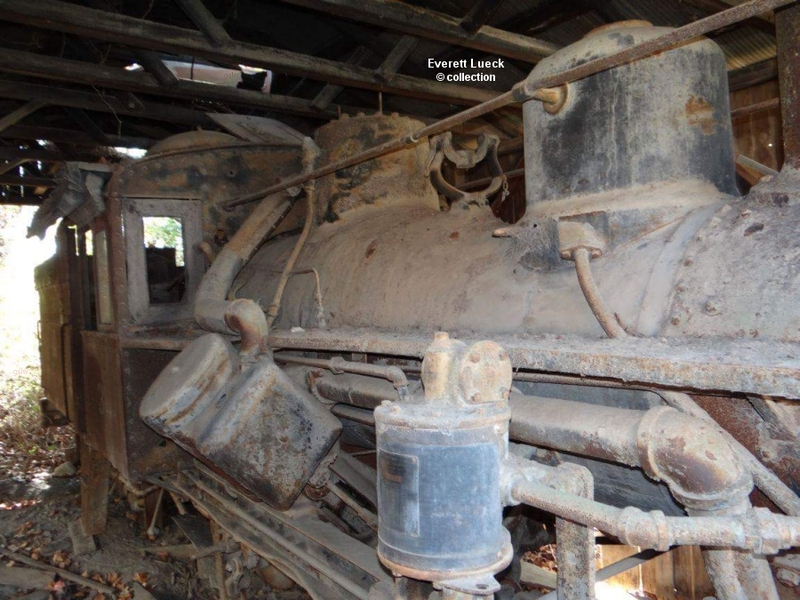 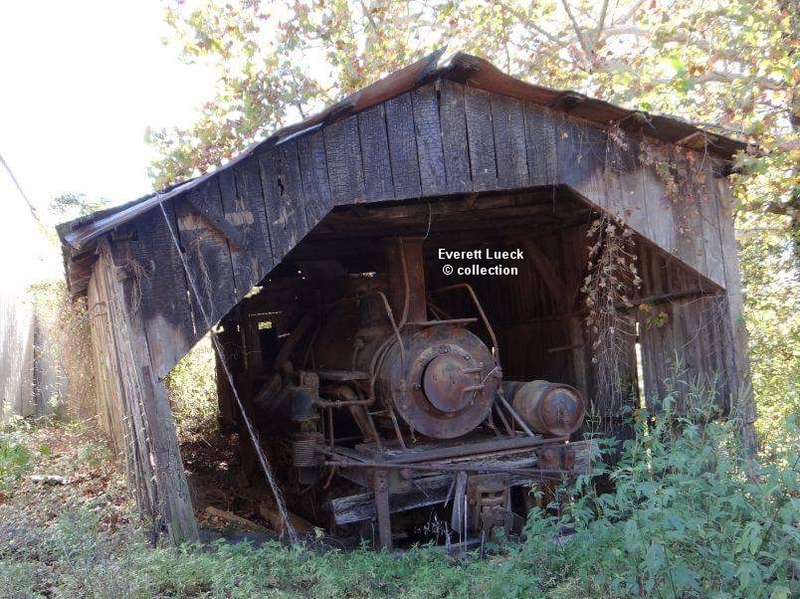 It is unknown how the locomotive served the San Francisco based construction company and why it is pictured derelict in Jamestown. 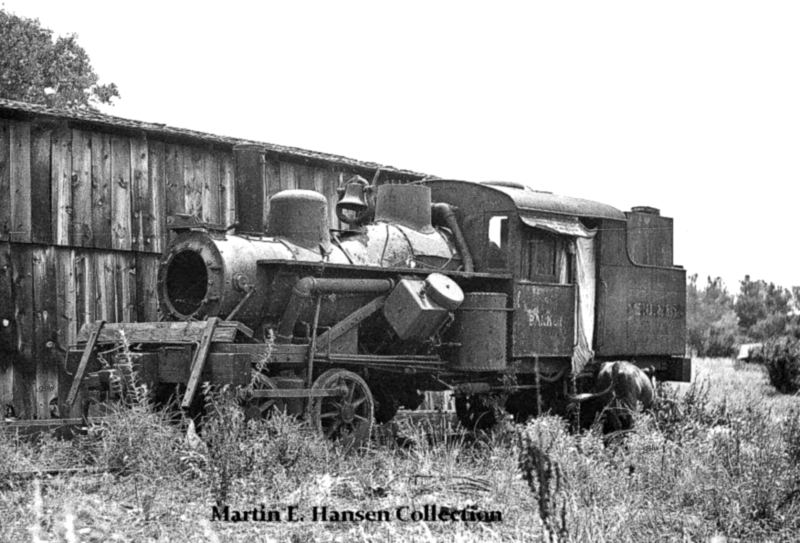 The image is part of the Martin Hansen collection. 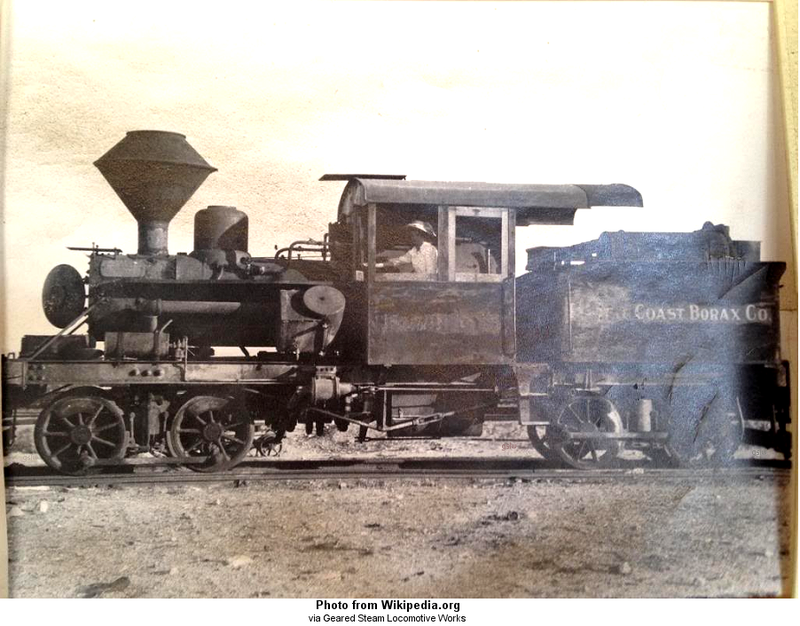 The image is part of the James B. Bane collection. 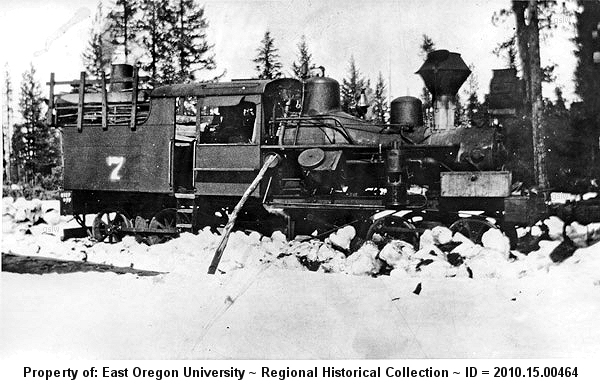 The image is part of the Richard H. Beach collection. 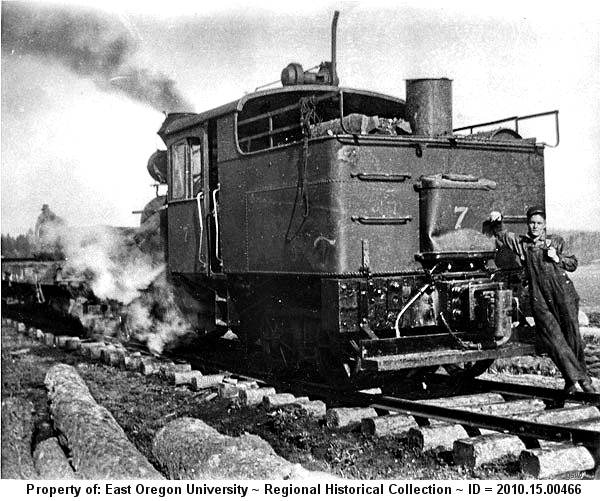 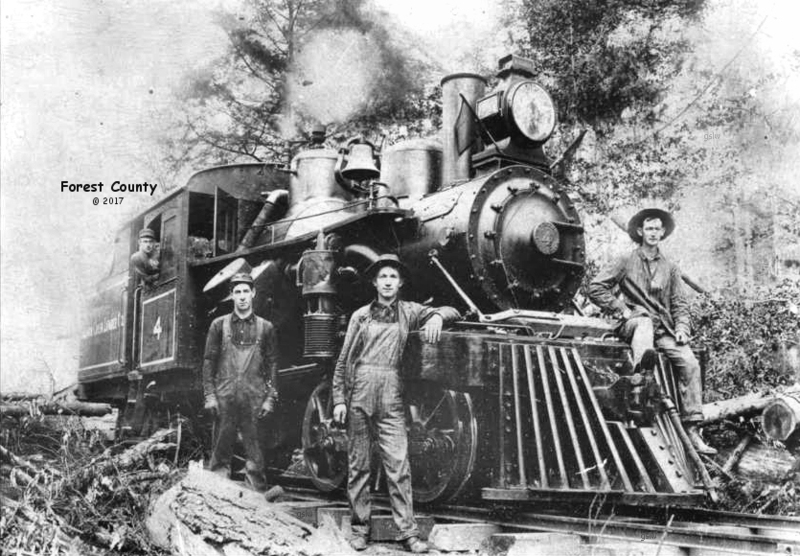 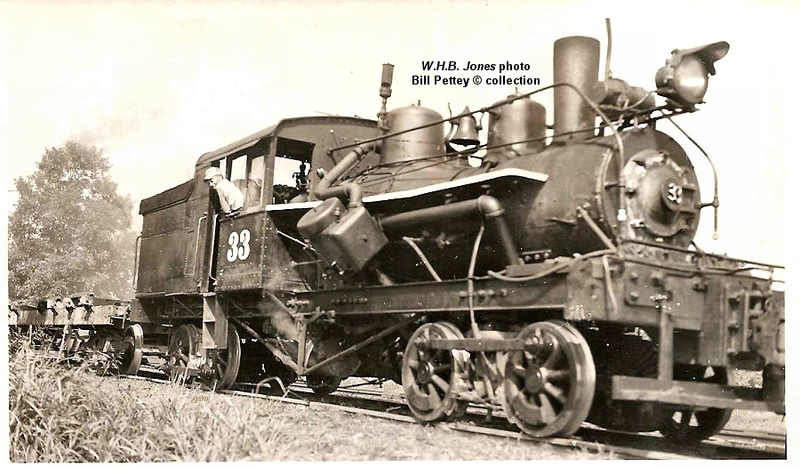 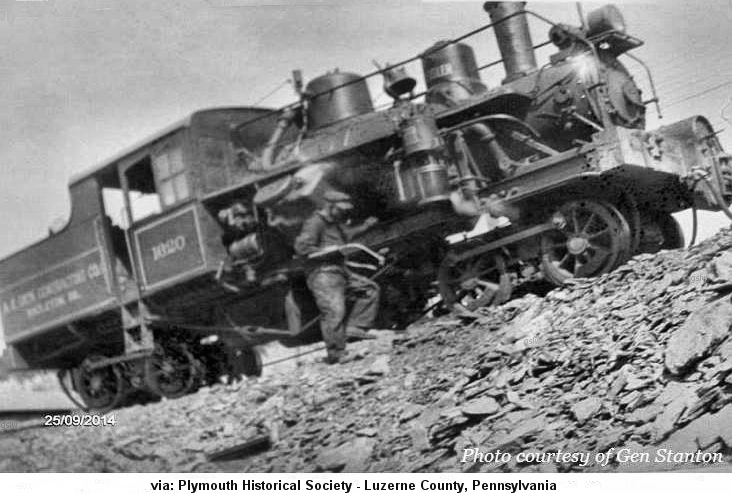 The locomotive pictured operated on the company's Mountain View Railroad near Orviston, Pennsylvania. 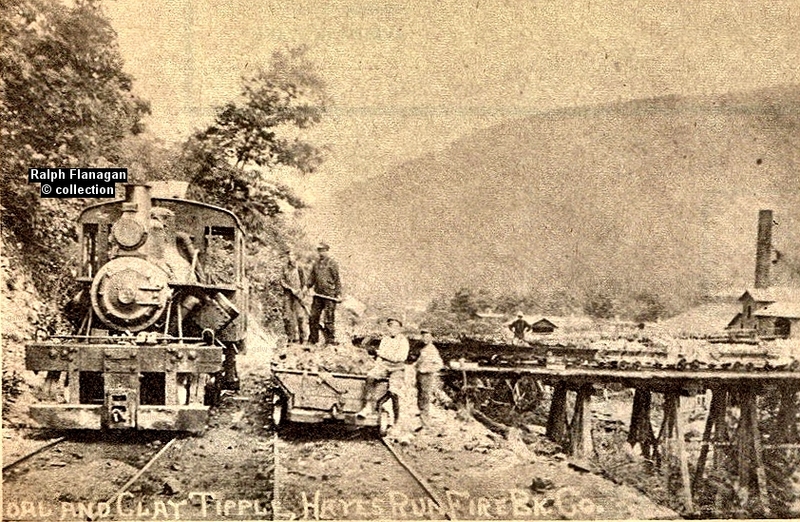 The town of Hayes Run became Orviston in 1904. 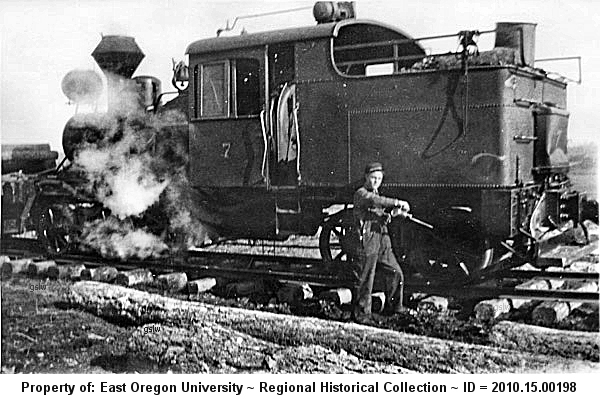 The image is part of the Ralph Flanagan collection. 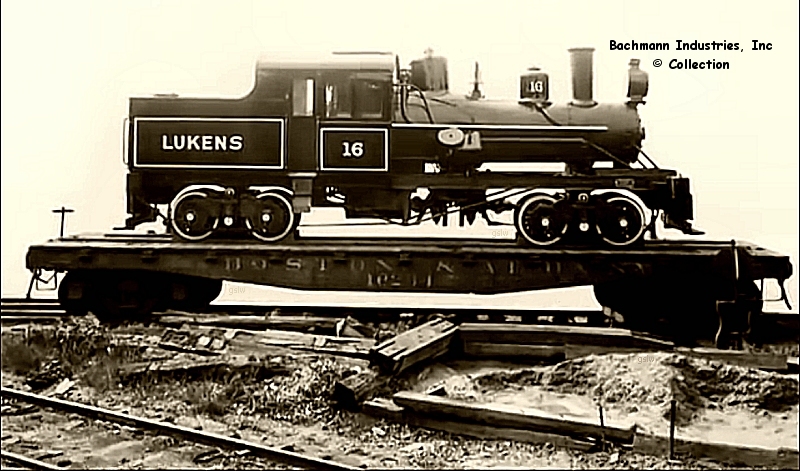 It appeared in an issue of the "The Lock Haven Express" newspaper. 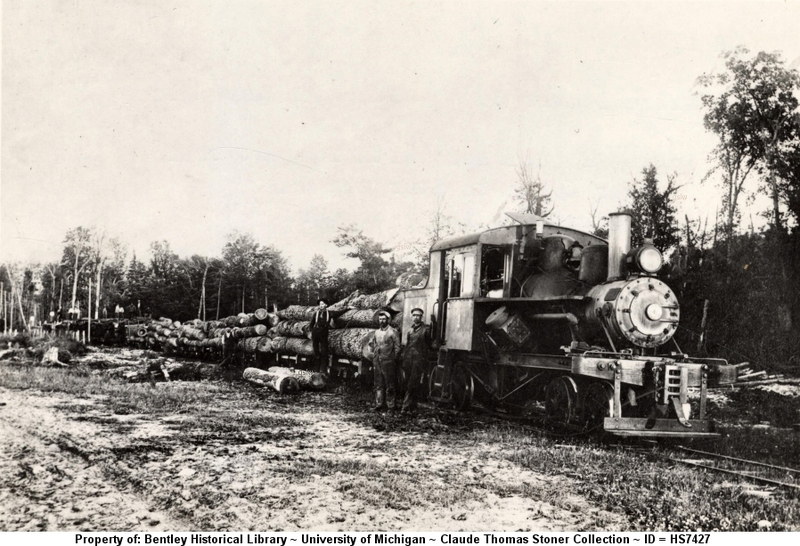 The photo is part of the Claude Thomas Stoner collection at the University of Michigan's Bentley Historical Library ~ Photo #HS7427. 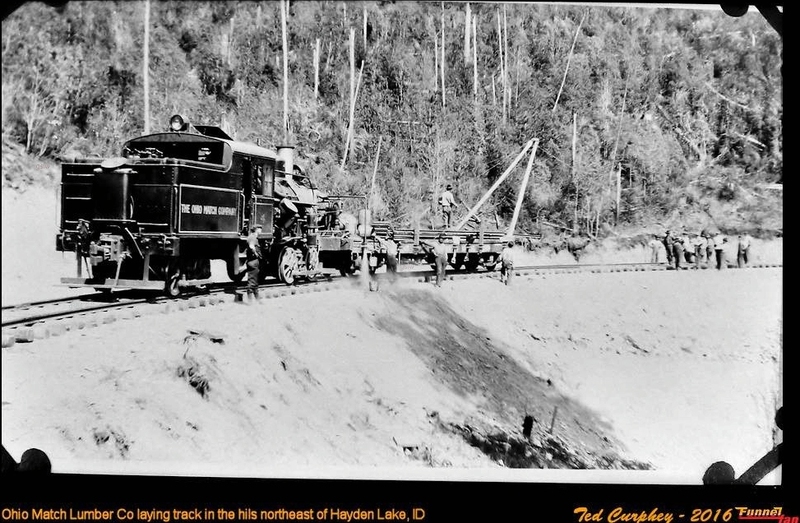 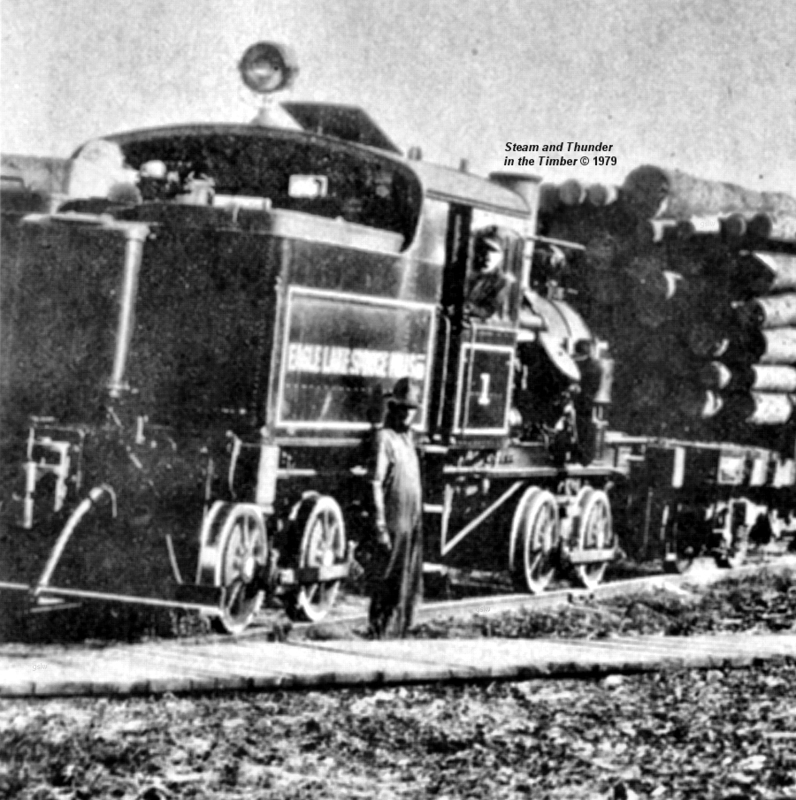 Per the Michigan Railroads and Railroad Companies the Klise Lumber Co's railroad was 36" gauge. 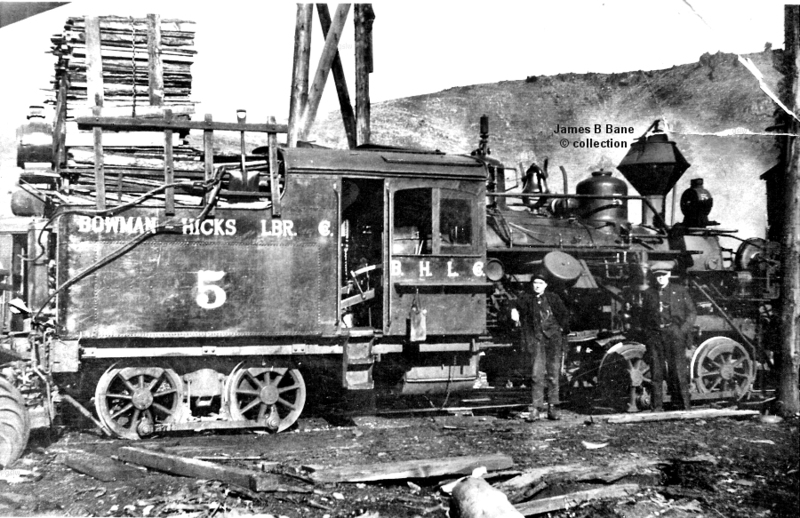 The company owned the Cecil Bay Lumber Co. and the Sturgeon Bay Lumber Co. Close examination of the lettering on the fuel bunker of the pictured locomotive "seems" to show the letters "S B L C". 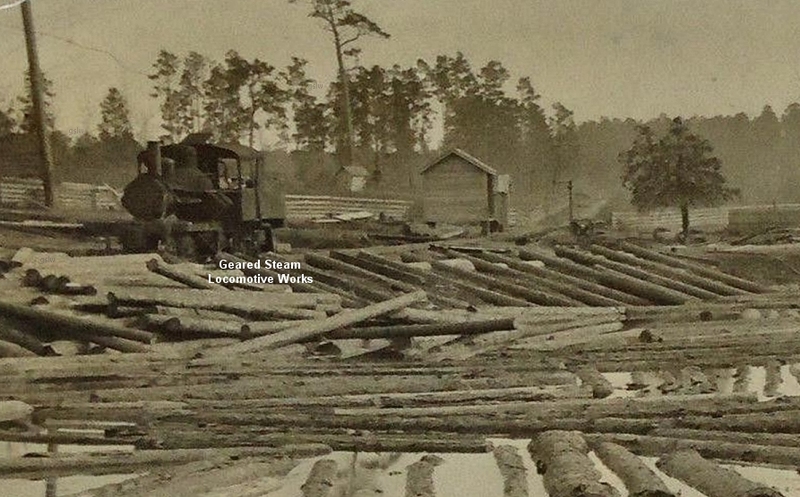 This would be consistent with the Sturgeon Bay Lumber Co. 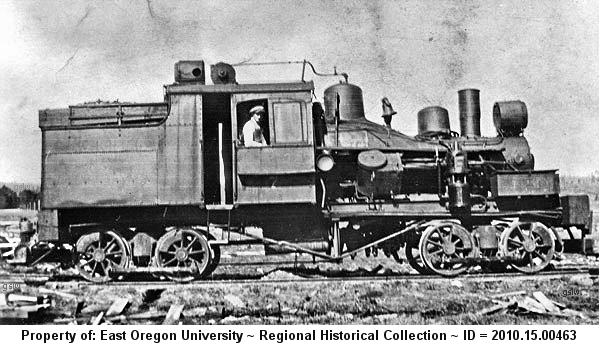 While a "2" can be seen painted on the side of the cab below the window, the round road number plate in the center front of the boiler shows a "4". 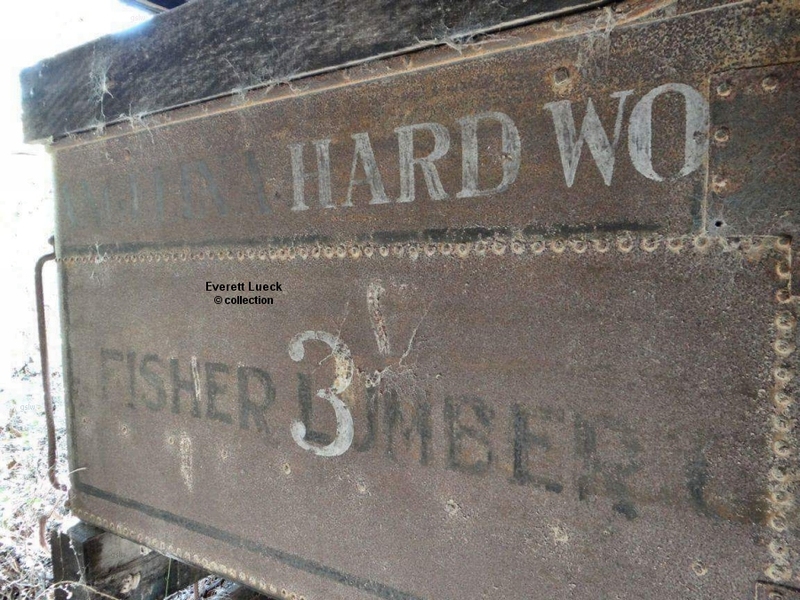 There is no entry in the Heisler builders/owners records we have for any of the three aforementioned companies. 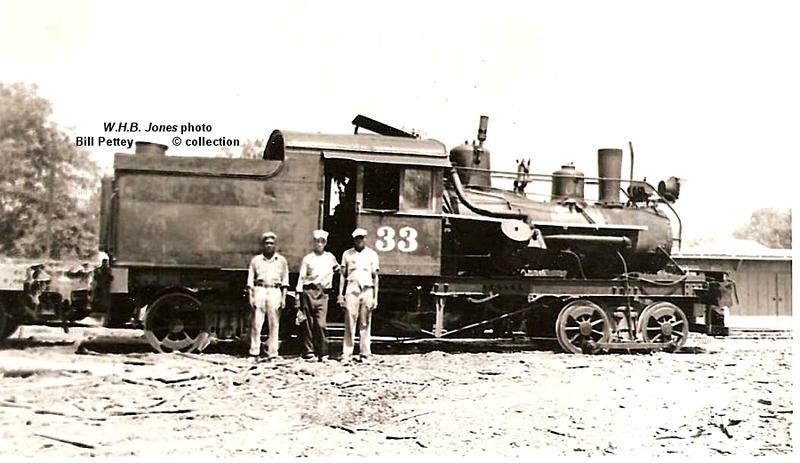 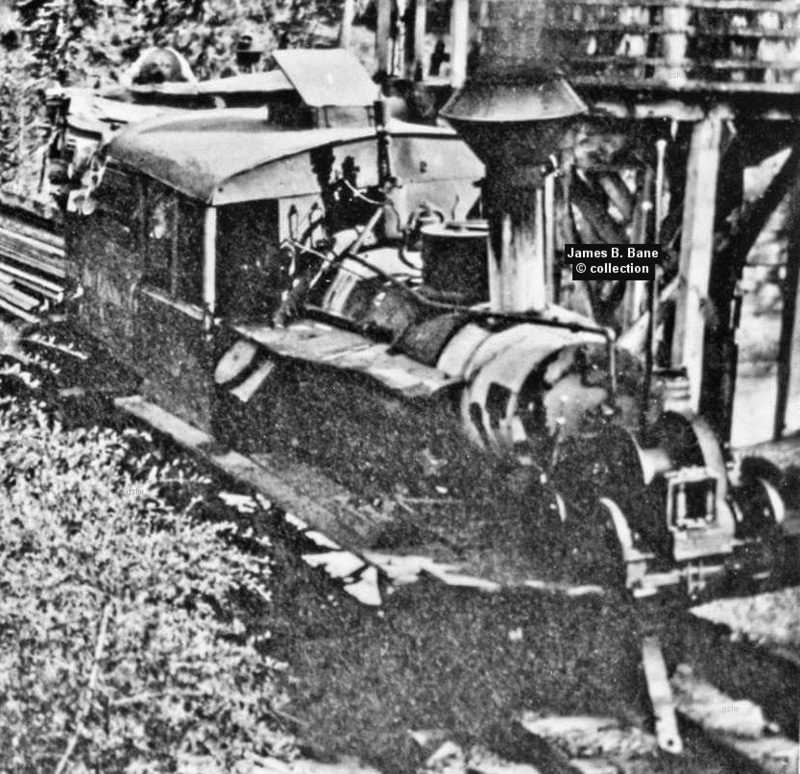 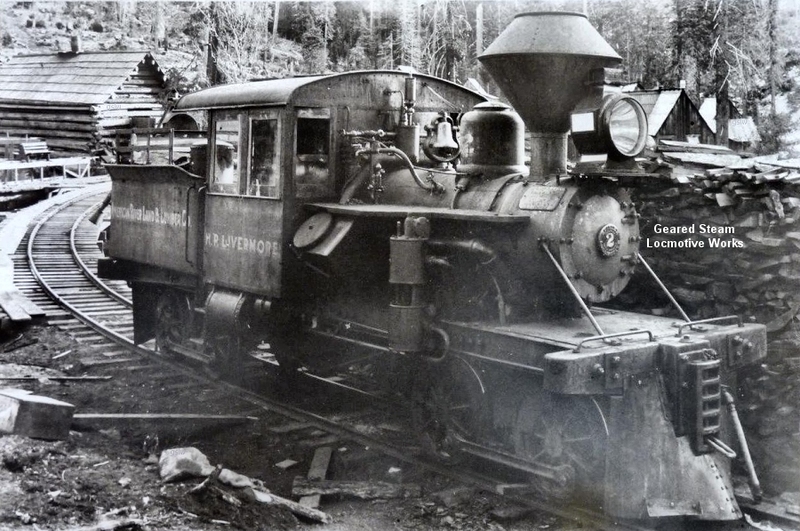 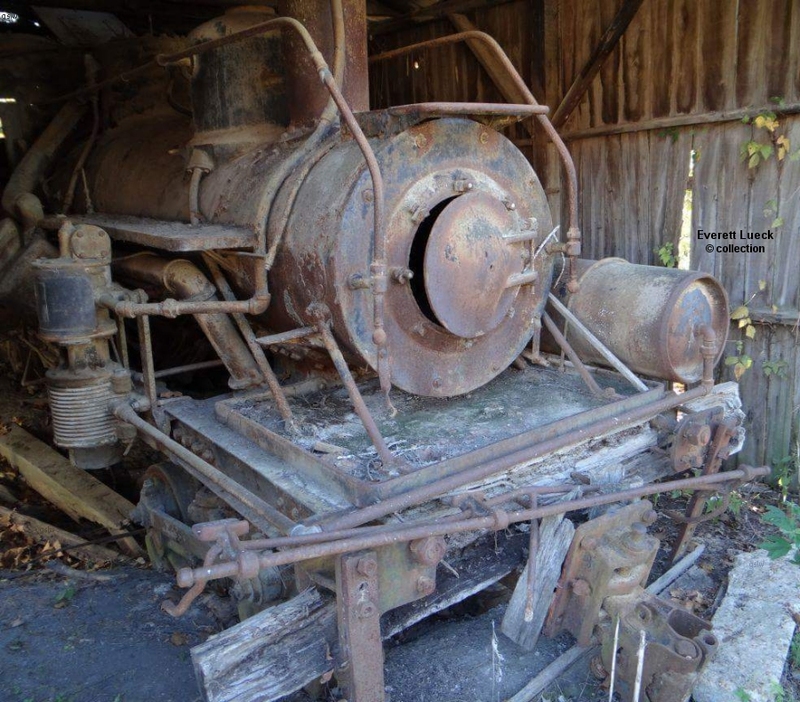 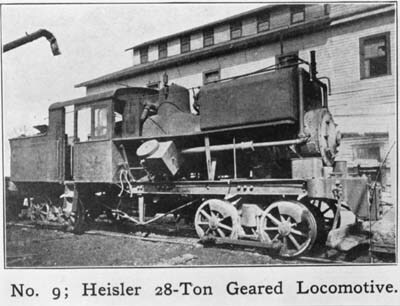 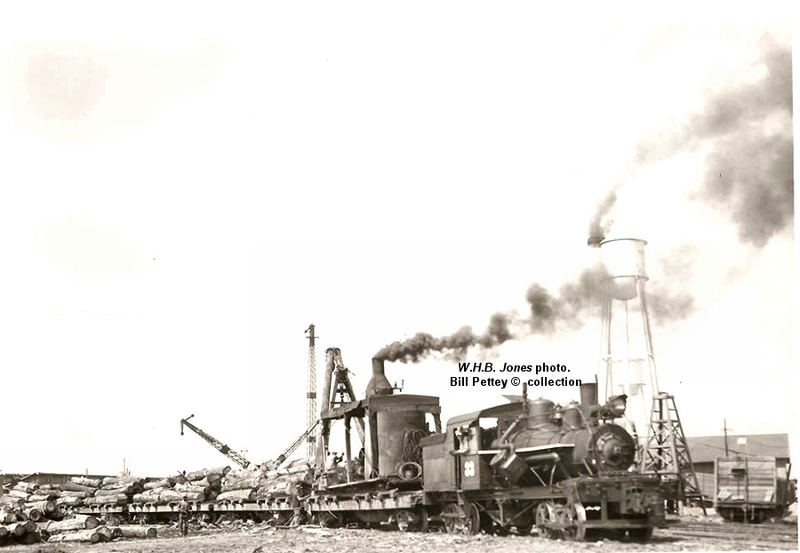 The locomotive, owned by the Solvay Process Co., was one of two Heislers the company operated at the quarry. 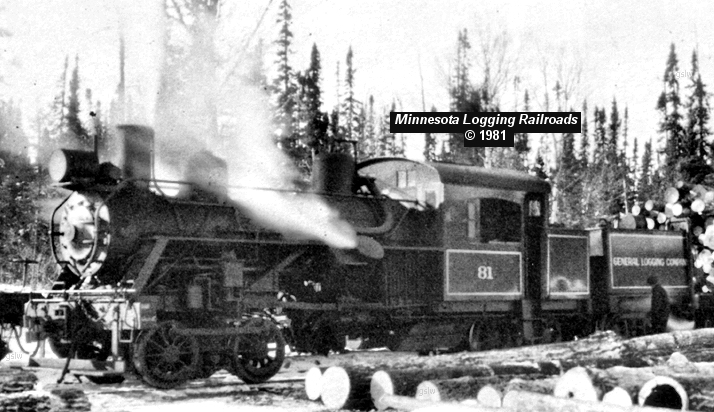 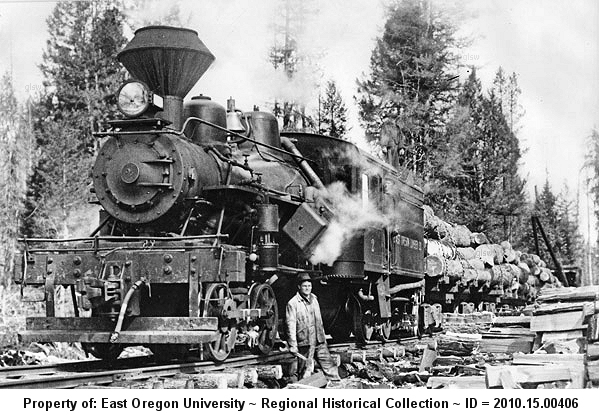 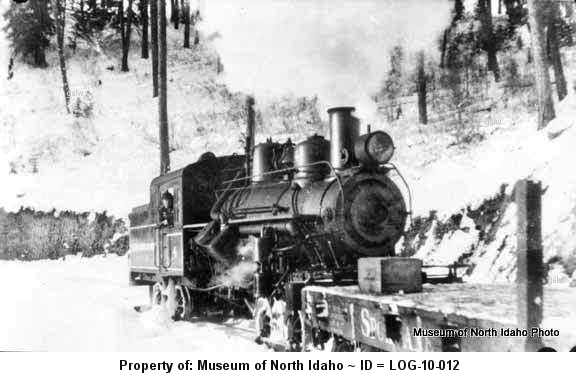 Both (s/n 1385 & 1386) were two truck, 36 ton, standard gauge units built the same year. 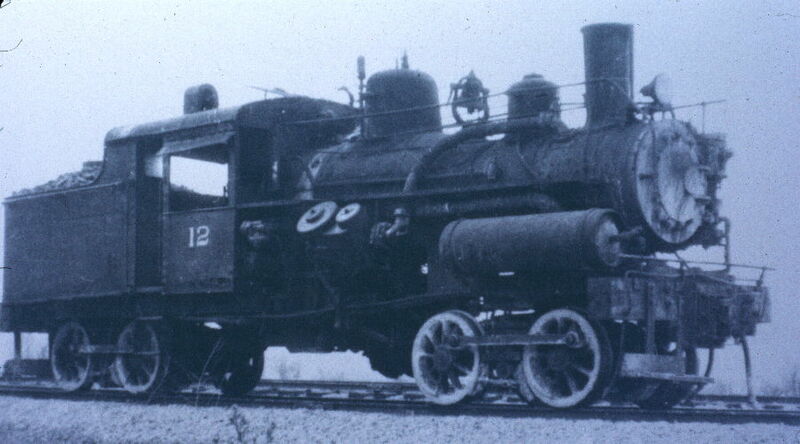 It is unknown which of the two carried the #12 road number. 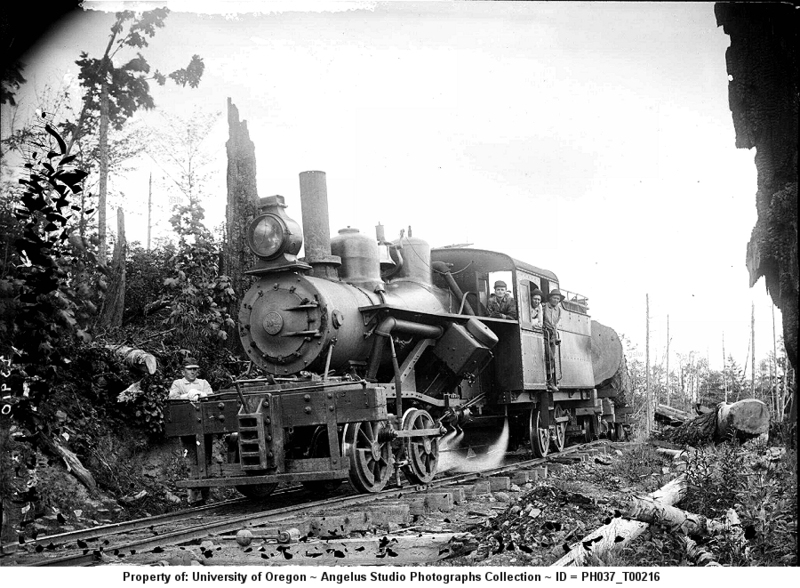 The photo was taken by Louis Rague and is hosted by the Fallen Flags and Other Railroad Photos website. 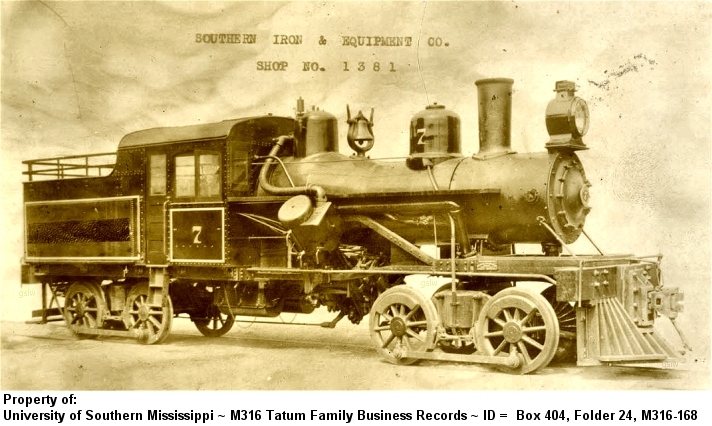 The photo is part of the Terry Passmore collection. 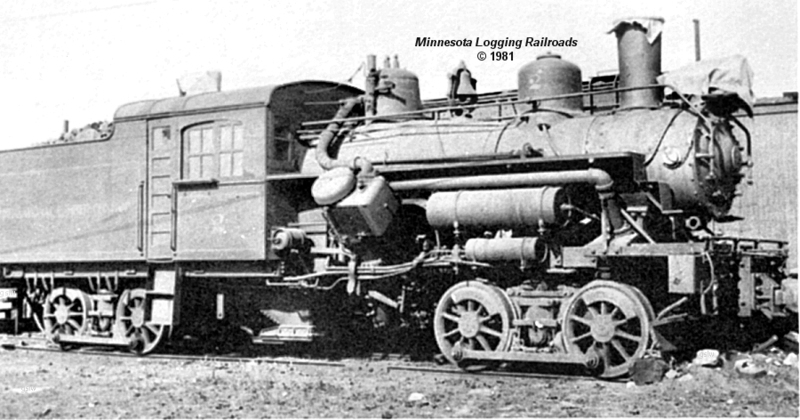 Note the discrepancy between the 1906 date on the photo and the 1907 build date. 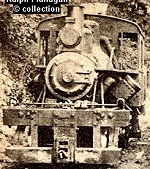 The photo is part of the Bachmann Industries Inc. collection. 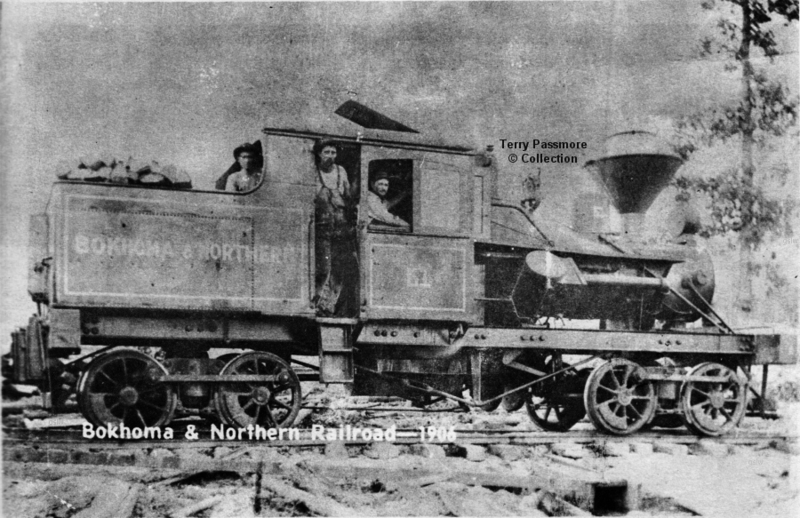 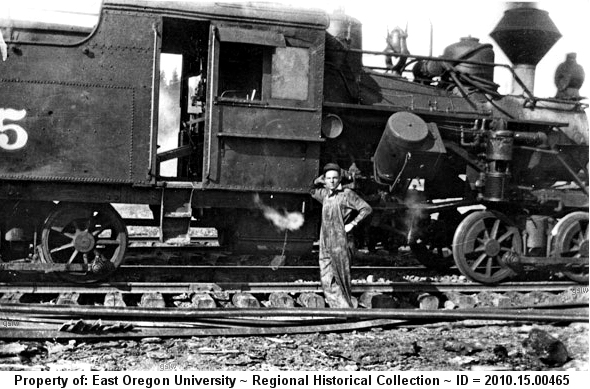 The locomotive operated near Nebraska, Pennsylvania. 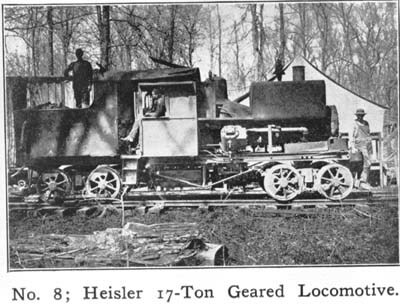 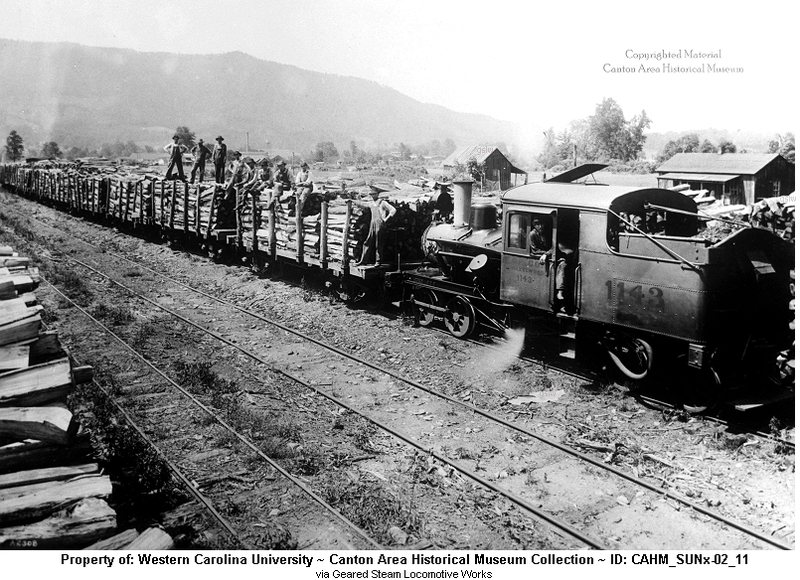 The locomotive operated near Canton, North Carolina. 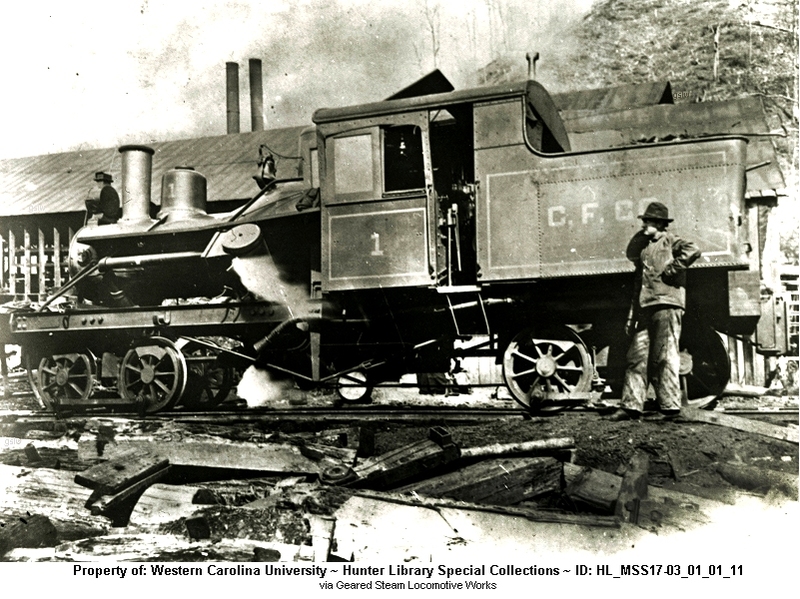 The locomotive operated near Quinlantown and Canton, North Carolina.